Tags: Apartments, architecture, bakery, Beifus, D&I, Edward Ayuso, essex county, Gateway, gym, luxury, Mara's, nj, Real Estate, retail, south orange, South Orange Ave. 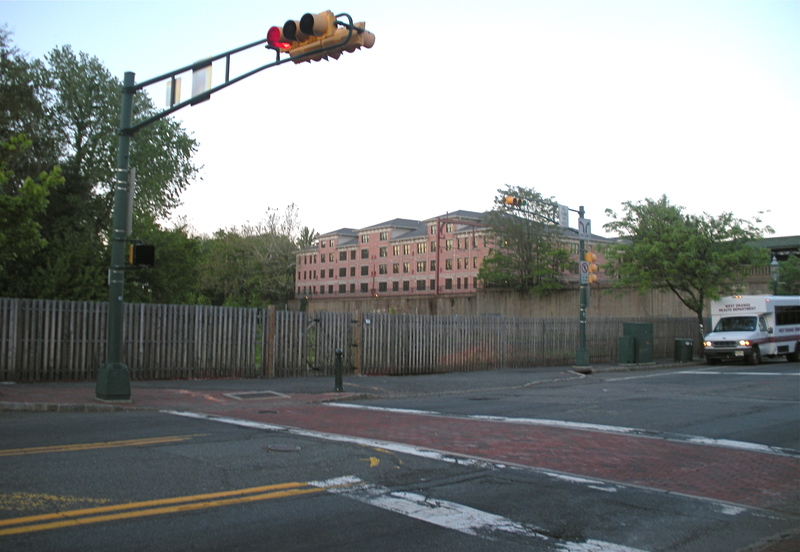 The old Beifus property near the South Orange train depot has finally been transformed. After the town waged a protracted legal battle with prior deadbeat owner, Andrew Beifus, over the vacant lot, real estate developer, Edward E. Ayuso II acquired the property from the lender and put his expertise and energies to work on creating The Gateway. It’s now a 4-story mixed-use luxury building located at 9 West South Orange Ave. and features a collection of 57 luxury residential units and ground floor retail stores. The retail so far includes Mara’s Café & Bakery and D & I Fitness. Tenants are moving in and energizing the formerly fallow plot, creating some revenue for the town and hopefully anchoring more retail and action heading farther west up South Orange Ave. 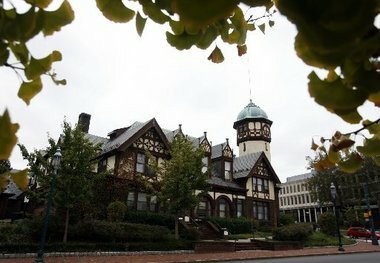 The saga of the old vacant ‘Beifus’ property in downtown South Orange has turned another page. Last year I posted about the town’s foreclosure on the previous owner. Now there is potentially good news as South Orange Commons III, LLC has purchased the property and will seek approvals to develop the site. 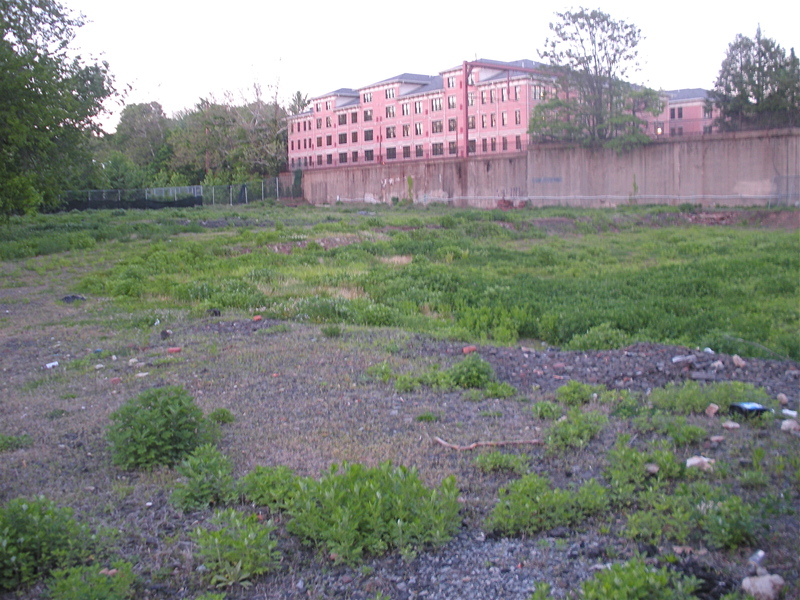 The South Orange Planning Board approved a plan in 2005 for the site and S.O. Commons LLC’s plan is very similar. There will be a mixed-use complex with an approximately 100,000 square-foot building. The building will contain approximately 9,800 square feet of ground-floor retail space, three upper floors with 57 high-end residential units, and 97 surface parking spaces. South Orange Commons is owned by Edward E. Ayuso II, Mark L. Berger, and an affiliate of Stamford, Connecticut-based Soundview Real Estate Partners that is involved in other projects in town.